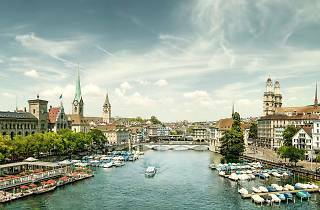 Residents of Zurich and Geneva will probably already be aware of this but a new survey has revealed that the two Swiss cities are the most expensive in the world. Swiss banking corporation UBS conducted their “Cost of living in cities around the world” based its calculations on a selection basket featuring 128 goods and services representing the spending habits of a three-person European family – with separate sets of data including and excluding rent, the single largest cost for most people. The survey shows that the two Swiss cities came ahead of New York, Oslo and Copenhagen, three cities which are famed for their extremely high costs of living. “The biggest difference can be found in services, such as haircuts, an hour of household help, dry cleaning, language classes etc., where Zurich is 20% pricier on average than Geneva. The second-largest difference is in electronic devices like smartphones, televisions and notebooks,” the survey revealed. Besides consumer goods, Zurich nabbed top spot for the “Most expensive Saturday night”, ahead of Stockholm and Miami. “At around $27 for a club entry, $35 for a couple of drinks and the most expensive cab rides around, your night will lighten your wallet by nearly $100 for you alone,” according to the survey's findings. 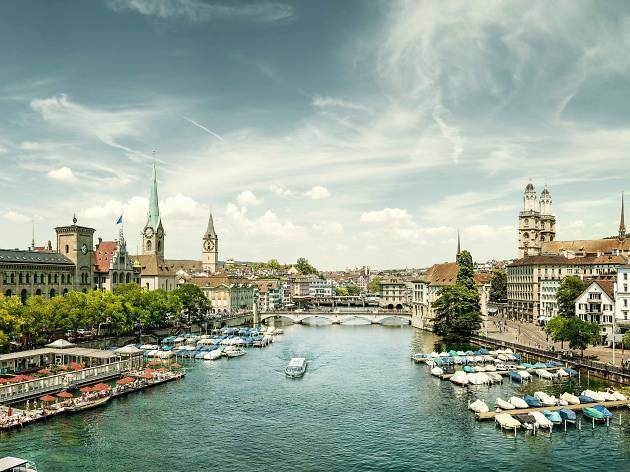 And it doesn't stop there, items such as jeans, a Netflix subscription and a cup of coffee are all more expensive in Zurich than other cities around the world. Even a Big Mac in Zurich is almost the same price of a whole meal in other cities at $6.33 (CHF6.29), ouch! Are you living in Europe's best city for millennials?